Anyone wishing to attempt a CPCS Technical Test or On-Site Assessment MUST have evidence that they have undertaken and passed the RELEVANT Health, Safety & Environment Test within 2 years prior to taking the technical test. 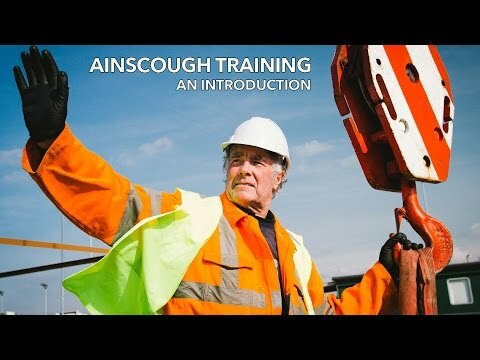 These must be the Health, Safety and Environment test for Managers and Professionals (MAP) for Appointed Person, the Health, Safety & Environment Specialist Supervisors test or MAP Test for Crane Supervisor or the Health, Safety & Environment test for Operatives Test for Mobile Crane, Tower Crane, Slinger/Signaller. The CPCS On-Site Assessment is for candidates who need to renew their Blue CPCS card. It is a practical assessment of operating ability carried out in the workplace or at a CPCS test Centre. It can act as an alternative to taking the standard CPCS Practical test or completing a Logbook when renewing the CPCS Blue Competent card. There is a CPCS On-Site Assessment for each Category, but for the categories with endorsements, the endorsement must be specified and the assessment taken on the appropriate piece of plant. Successful candidates will be awarded a Blue CPCS Competent Operator card endorsed with the relevant category. The Blue CPCS card has 5 year expiry date and will need to be renewed every 5 years.